The highly awaiting LEGO® Movie 2 Accessory Pack featuring the adorable drain-dwelling Sewer Babies is now available to purchase online. 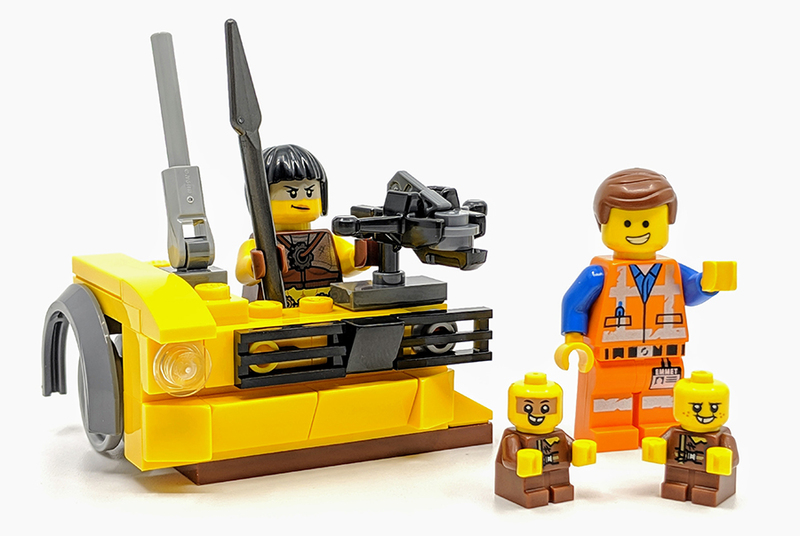 Both of The LEGO Movie 2 Pods are also now available. The Accessory Pack includes two Sewer Baby figures, along with Emmet, Sharika and a battlement made from a car. 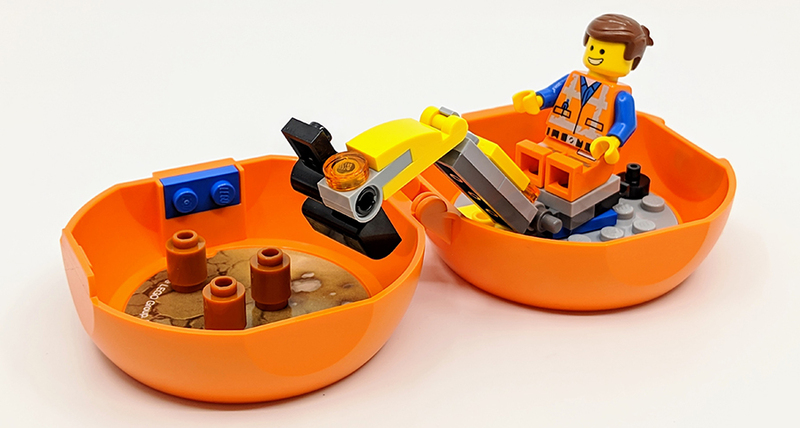 The Emmet’s Construction Pod includes Emmet and a little digger device all of which in enclosed in a clamshell pod. 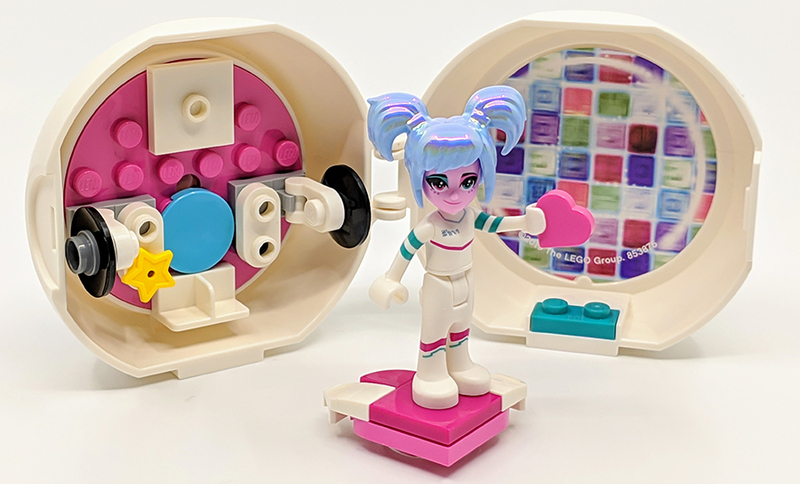 The Sweet Mayhem Disco Pod, includes a Sweet Mayhem Mini-doll, complete which her funky hair element and a few accessories including heart and star grenades plus a hoverboard. 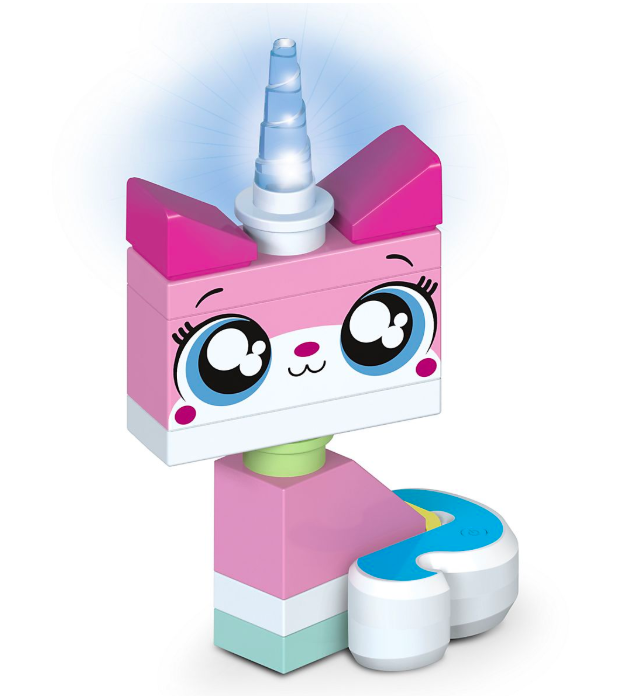 These three products are joined by various other goodies from The LEGO Movie 2 including a Unikitty Night Light, Replacement Sticker Roll for Sweet Mayhem’s Ship, Emmet’s vest, Lucy’s hair strip and street sign shield. But we all know it’s the Sewer Babies we want, especially if you’d picked up Welcome To Apocalypseburg! Plus if you spend £35 or more you’ll also get a free Rex Dangervest Polybag. Not all products are available in all region just yet so keep checking back, some of these products are also already available from other retailers.